In honor of Merida becoming the next official Disney princess, I wanted to share an idea for feeling like royalty at home. 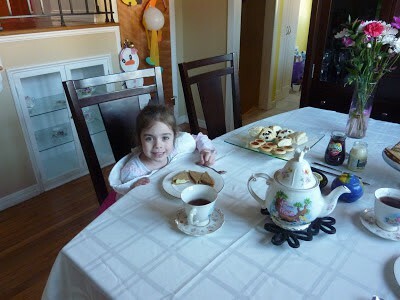 My daughter, Isabella and I like to throw a Princess tea party from time to time. 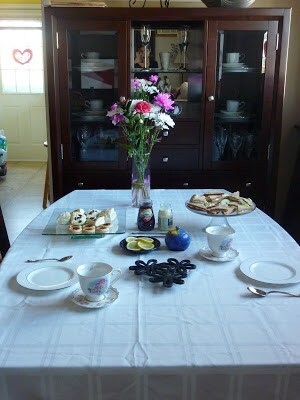 It’s a great way to enjoy the royal treatment at home, and have some special mommy and me time. It doesn’t take a lot of planning to throw a fabulous tea party, just follow these few easy steps. 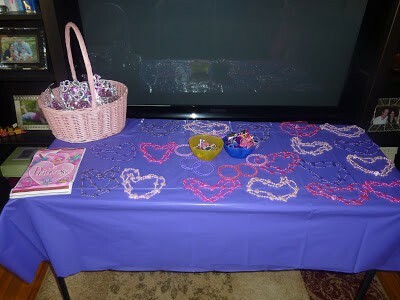 Cover your table with a pretty tablecloth and place a vase of flowers in the middle. Take out the real tea cups (or use plastic if you wish). I use the Alice in Wonderland Tea collection that I bought at WDW. 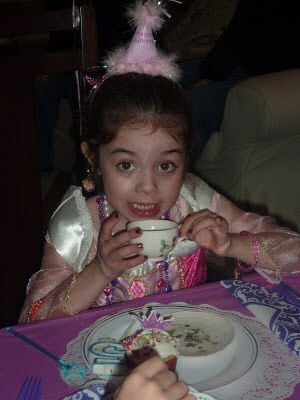 Using the real cups make Isabella feel special and like a grown up. 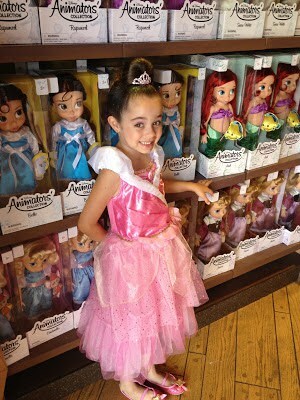 This is a great time to get more use of the Princess dresses you have. Take out the dress up jewelry and get dolled up. Don’t forget your princess crown! Or you could wear fancy hats if you’d like to go with a more British/Mary Poppins theme. 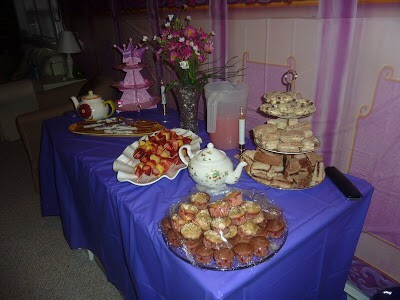 You could also have some at home mani and pedi time before your tea. 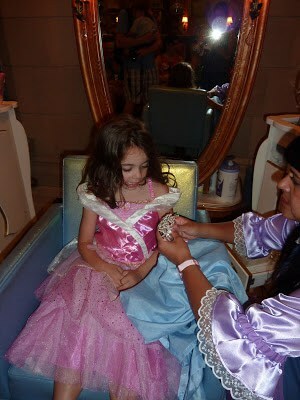 It is a royal tea party, of course, so you want to look your best. 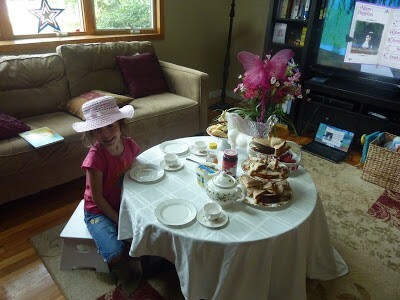 I hope we have inspired you throw your own royal Princess tea party at home. Now remember, pinkies up!